A cloud-based software-as-a-service (or SaaS) application can be a highly lucrative opportunity. Of course, you have to find the time, resources, and money to build it first. In the following roundup, I’m going to focus on the free or cheap tools you can use to build a SaaS product and get your recurring revenue business going in no time. In all honesty, there’s no way to build a SaaS product for free, even just considering how much time will be spent planning, building, and marketing it. That said, there are ways to get this done on the cheap. You simply have to use the right set of tools. Once you have a name for your SaaS product and business, you must secure it with a domain name. One of the cheapest domain registration services is GoDaddy. In addition to getting a custom domain name, you receive up to 100 subdomains as well as email addresses associated with your domain name. GoDaddy also provides solutions for easy setup and transfer. 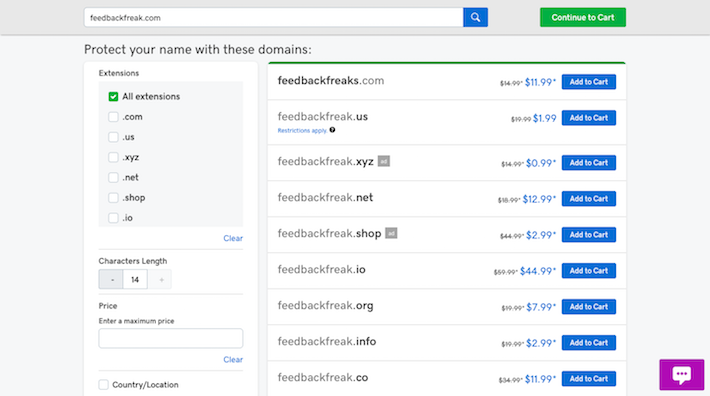 Once you’ve chosen a domain name for your SaaS, select the TLD that makes the most sense. As you can see in the example above, there are some TLDs that are cheaper than a more traditional .com TLD. You can, of course, use one of those if you feel the cost savings are necessary. That said, a less recognizable TLD could cause confusion with customers trying to find your site and app, so something like .com, .co, or .net might be your safest bet. The first 12 months is free (within reason, of course). You can run as many instances as you want from it, which means your website and app can be built and stored here. The server technology is able to handle high-performance jobs and high-traffic instances. 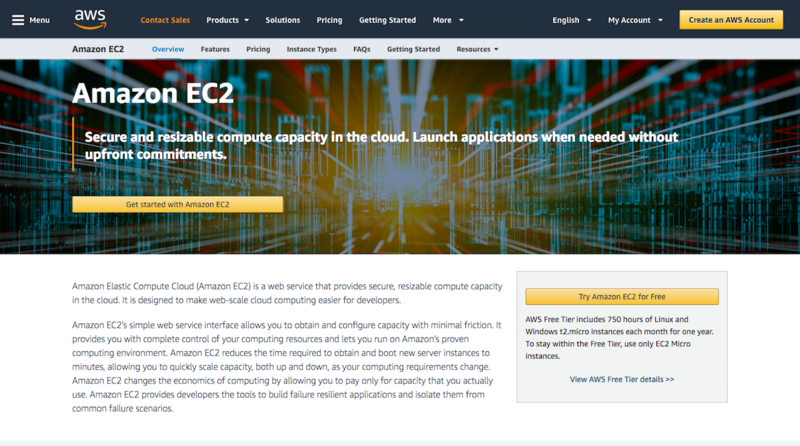 EC2 integrates with other Amazon services you’re going to need to build a SaaS product. A year of free web hosting is fantastic. Even if it takes a couple months to get your SaaS product and website built out, that gives you nine to ten months to put your time and money towards strong promotional efforts. Then, when the year is up, you’ll be in prime position to start paying for web hosting. You might even be ready to scale to VPS hosting at that point, too. 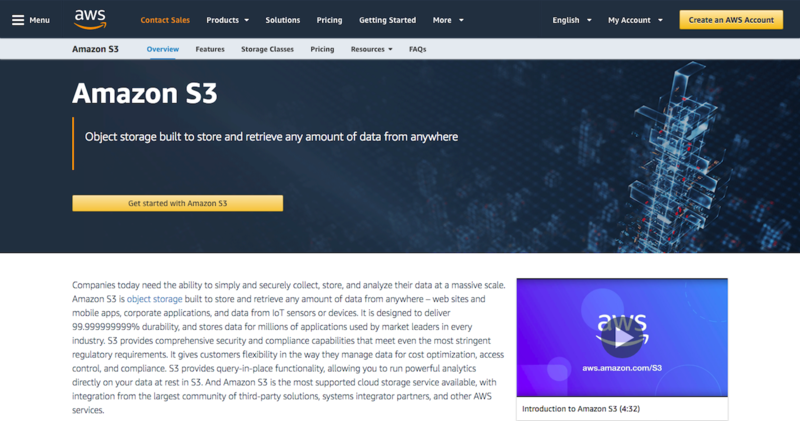 Amazon offers a free year’s worth of web and object storage through its S3 service. EC2 and S3 work in conjunction with one another, so don’t plan on using one without the other. Next, you’re going to need a database service that’s fast, reliable, and easy to use for whatever kind of product you’re trying to build. 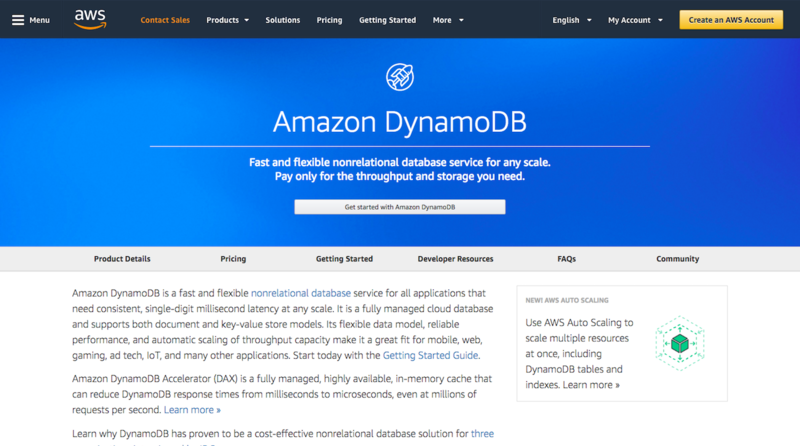 You can do this through an Amazon service called DynamoDB. This nonrelational database service has a free plan you can start with. According to Amazon, many instances don’t even need anything past the limits of the free plan, so you might not have to pay anything for a while. WordPress, of course, is the content management system you’ll be using to build the website for your SaaS. 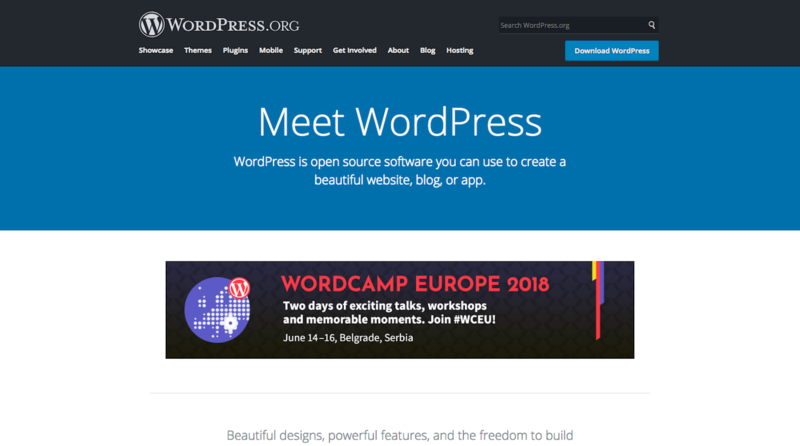 Always free to use, and chock full of free plugin integrations that enable you to build out everything you need to sell and market your SaaS, WordPress is the best choice. Both your SaaS product and website need a high-quality and custom design. There’s absolutely no need to pay a web designer to create these designs for you if you can procure them on your own. Depending on how experienced you are in web design, you may be able to use free resources as starter templates for your own work. 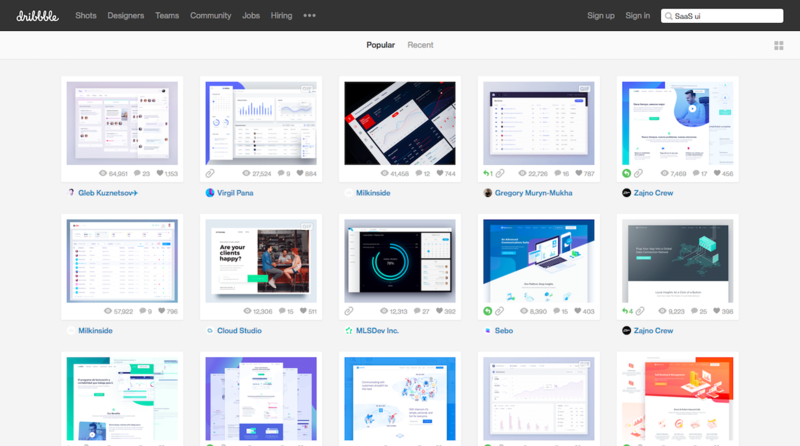 Websites like Dribbble allow designers to share these templates for free—and you won’t just find designs here either. They have things like UI kits, UX workflows, and so on. 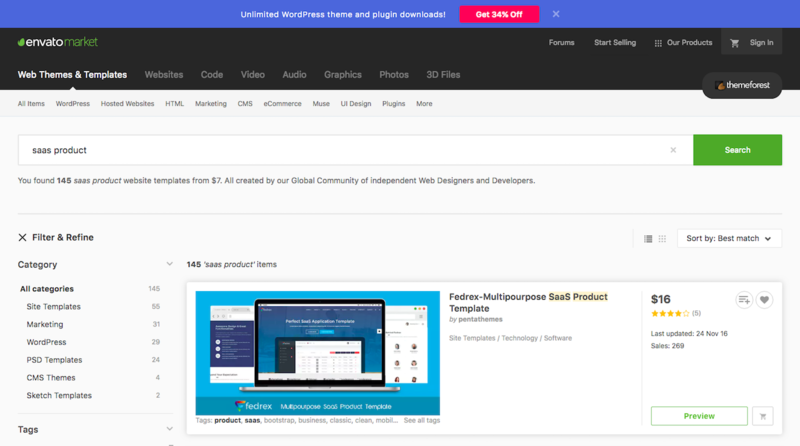 If you’re not an experienced designer or you’d rather get something you can quickly skin your site with, there are affordable themes and templates you can get through marketplaces like ThemeForest built specifically for SaaS products. The last thing you will want to do is accept payments for your SaaS manually. It’s a waste of time for you and probably not the most attractive option for your customers. Instead, install a payment gateway on your WordPress site to handle the collection of payments, the configuration of recurring services revenue, and the securing of all that data. Most payment gateways are free to use. However, there’s no getting around the fact that you’ll have to pay for each transaction they process for you (which is to be expected). 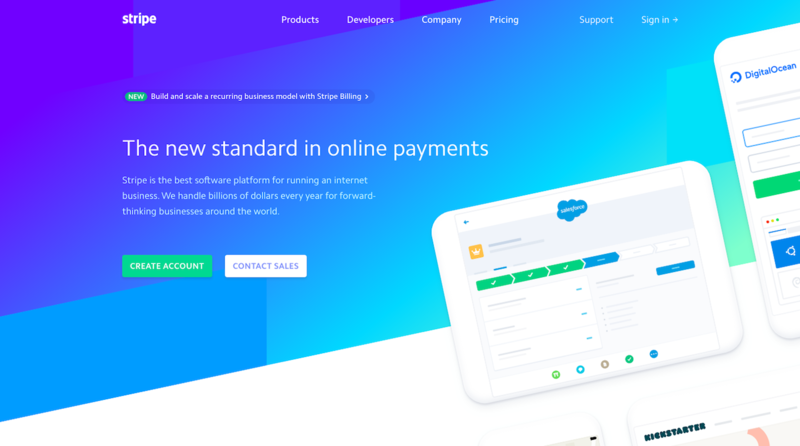 In terms of processing power, payments accepted, security, global friendliness, and customization, Stripe is going to give you the biggest bang for your buck. The reason many users flock to SaaS products is due to their ability to streamline workflows (i.e. allow two or more applications to talk to one another). If you intend to do this with your service, then you’re going to need an API gateway. Amazon’s API Gateway makes it easy for you to establish these connections between other websites, apps, and services. Your SaaS product will need to work seamlessly as its users initiate tasks or trigger new actions. To get help with this, Amazon has a Simple Workflow Service you can use to automate these processes and leave you to focus on improving your product and marketing your service. Create a signup and login module. Allow users to log in with social media and Amazon. Enable two-factor authentication for greater security at login. Define roles and access rules for users. You can use this for free for a year or for up to 50,000 users. 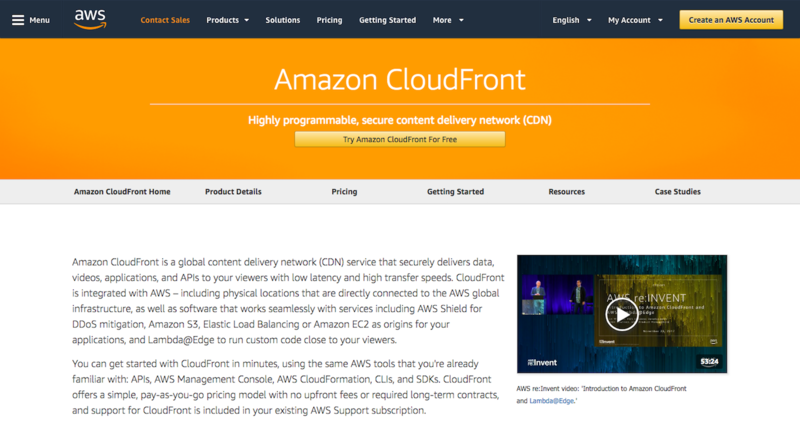 Amazon CloudFront is a content delivery network service. While CDNs are typically associated with high-traffic websites that need to effectively cache and deliver content to visitors across the world, you can also use them for security purposes as well, which makes this free service (for the first year, at least) a must-have for your SaaS product. Since you are selling services and accessing user data through your website and SaaS product, an SSL certificate is essential. Eventually, you will want to get an OV or EV certificate from a CA [link to new SSL article I wrote]. 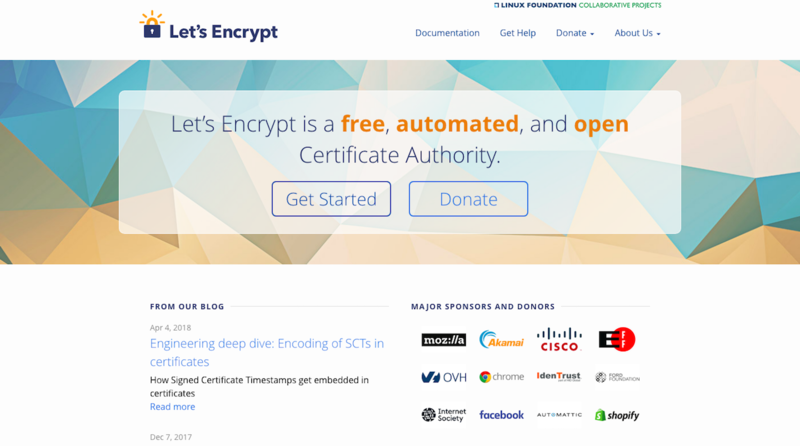 However, you can secure a DV for free through Let’s Encrypt now. Amazon CloudWatch is what you can use to watch over your cloud-based SaaS. It’s free and syncs up with all your other Amazon-powered tools, so you can monitor and track metrics on what’s going on with your website and product. This way, you’ll always be attuned to major changes with resources, app performance, or anything else that might affect system health. 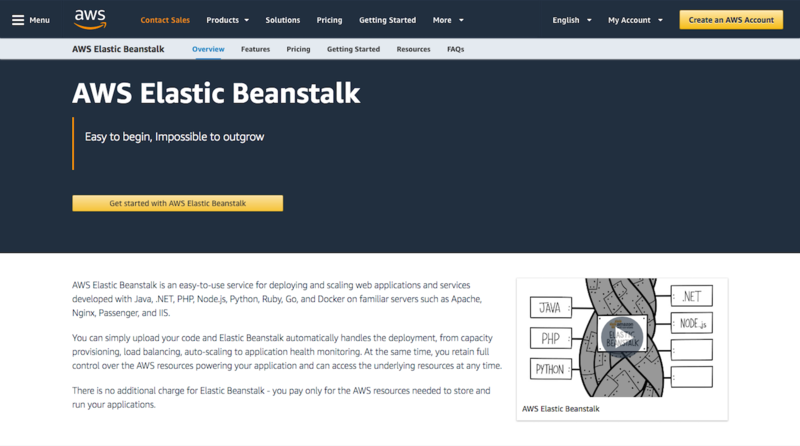 You can use AWS Elastic Beanstalk to deploy your new SaaS application. It’s compatible with a number of programming languages (PHP, Python, Ruby, Java, etc.) as well as server environments (Apache, Nginx, and IIS), which makes this a tool pretty much any web developer can use. Upload code and deploy your SaaS app. Auto-scale based on your needs. Monitor the health of your instance. You will never have to pay for Beanstalk as it’s a service built into the EC2 service. Building a recurring revenue stream is one of the smartest things you can do to create a more stable and secure present — as well as future — for yourself. The key to doing this well (i.e. making a huge profit) is to build a SaaS product that blows people away. 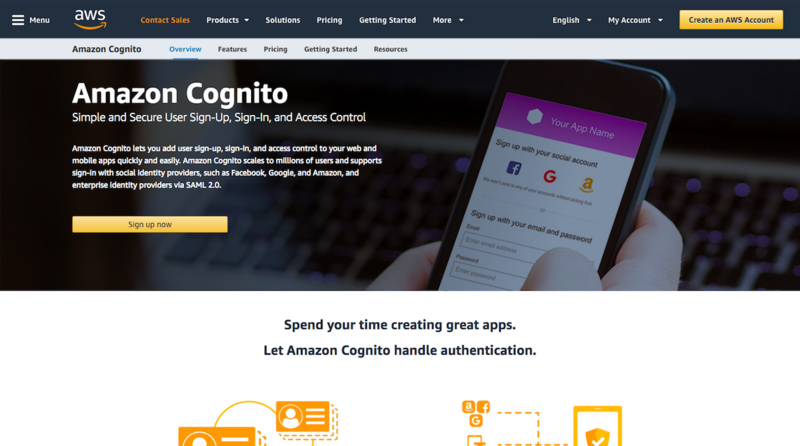 Thankfully, with the help of free Amazon services and some other highly affordable design, development, and hosting tools, you can do all of this on the cheap. Is this post sponsored by Amazon? No. Based on the number of Amazon related services mentioned in the article – I do understand why you are asking though. But the reality is that Amazon have opened a lot of their tools, platforms and solutions to be completely free to web developers with some limitations. Some of the stuff that they are offering is nothing short of amazing.